Neptune Systems has been feverishly adding new accessories to their Apex controller over the last couple of years, and they’ve finally debuted their very own water pump. 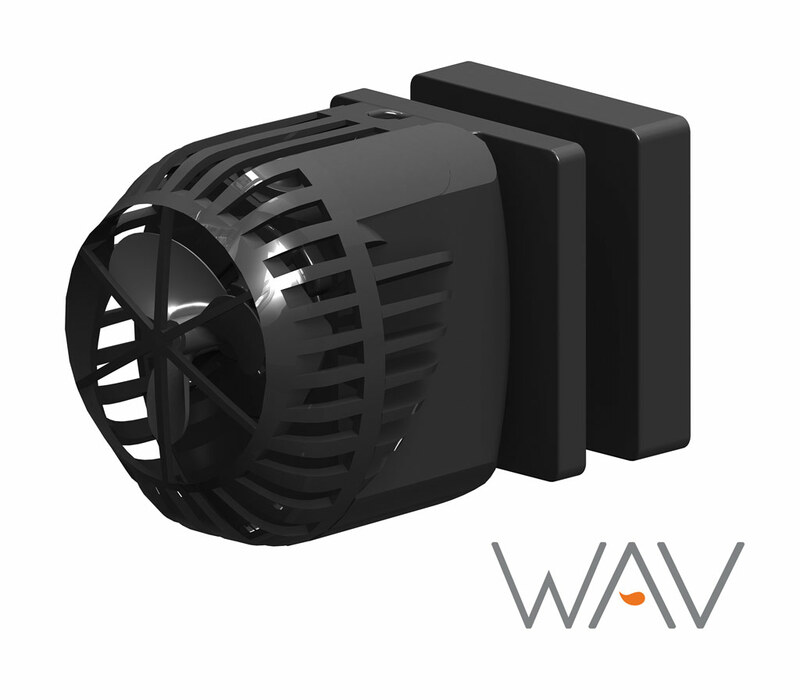 Called the WAV, this new system offers extreme water flow and it comes with a mountain of features and interesting selling points that could give some of the long established pumps a good run for their money. The pump is smaller than numerous other powerheads on the market, yet it cranks out over 3200 gallons per hour, all of which is under full Apex control. But we will hit more on that below. 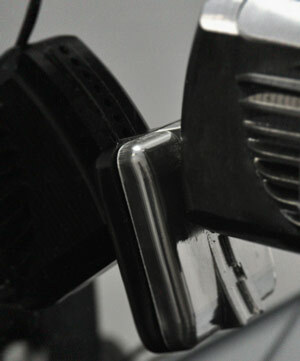 Like most pumps, the WAV attaches the wall of the aquarium via strong magnets, though these are are capable of handling tanks with glass or acrylic up to 3/4″ thick. The magnet mount also allows the WAV to vertically pivot +/- 20 degrees and rotate a full 360, letting the flow hit specific areas within the tank. 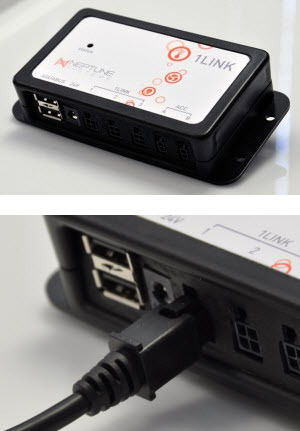 In terms of controllability, the pump is built and designed to be used seamlessly with the Apex controller, and Neptune Systems even gave the WAV its own module, called the 1LINK. 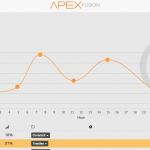 There are numerous flow settings through the controller, and the flow rates can be monitored through the Apex Fusion dashboard just like you would water temperature or pH. 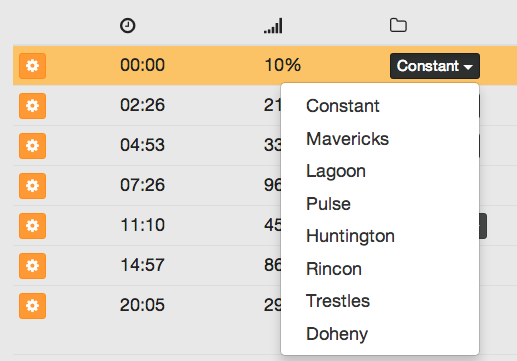 All in all, there are 8 pre-built flow programs (Constant, Mavericks, Lagoon, Pulse, Huntington, Rincon, Trestles, and Doheny), and users can program the pump to operate under any one of these modes at any time of the day. In addition to controlling the pumps, users will also be able to monitor each and every one that is plugged into the system. And this, we feel, is the most crucial aspect about the WAV. For the first time ever (as far as we know), users will be able to see the mode, speed of the pump (in RPM), the operating temperature, and the current status of each pump. And that’s not all. 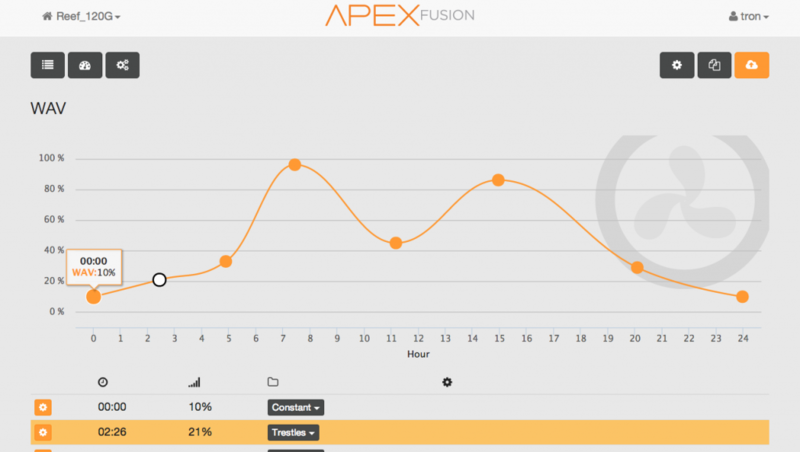 The Apex Fusion software monitors these parameters and takes corrective actions even when you can’t. This means automatically stopping a pump and sending alerts when the pump isn’t functioning properly due to, well, anything. 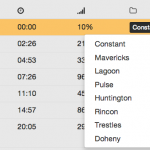 The software will even send you notifications about when the pump needs to be cleaned. And those are just the features that have been announced. More are supposedly on the way. Pricing for the WAV starts at sub-$300 for one pump and less than $550 for two with a 1LINK module. Though not available yet, the pump is due out sometime in Spring 2015.